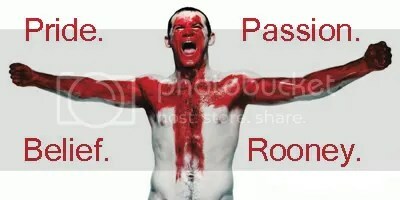 Come on England !!! – Move. Run. Sports. England play the USA tonight in there first game of the 2010 World Cup . . . so come on England !!! THREE LIONS ON A SHIRT !!! Please let football eventually come home! ‹ PreviousWe Are the Champions!! !